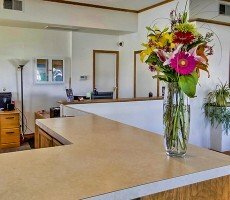 A Classic park within the Sunland Outdoor Hospitality portfolio, Vacationer RV Park, offers all your RV amenities at an affordable price. Follow us on social media and be the first to find out about events, promotions and resort news. Share your photos and tag us with #Sunland.